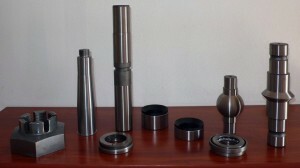 Spare parts - GALL s.r.o. GALL s.r.o. 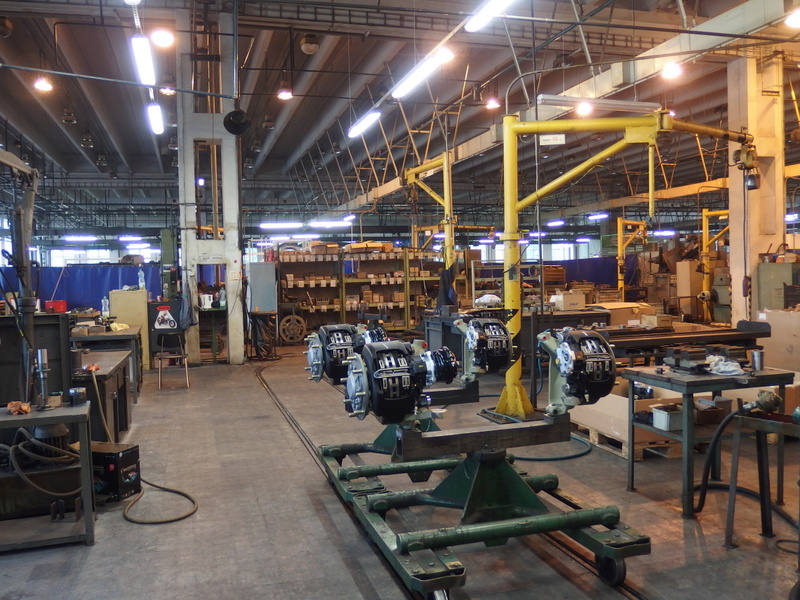 produces original spare parts for front axles of LIAZ and TEDOM TRUCK vehicles, on front independent suspended axles for KAROSA buses with a lining width of 150 mm, and for SOR, SOLARIS, AUTOSAN and IKARUS buses. Original parts have exact dimensional machining; the quality of material corresponds to the stated mechanical standards and the stated technical documentation. GALL s.r.o. 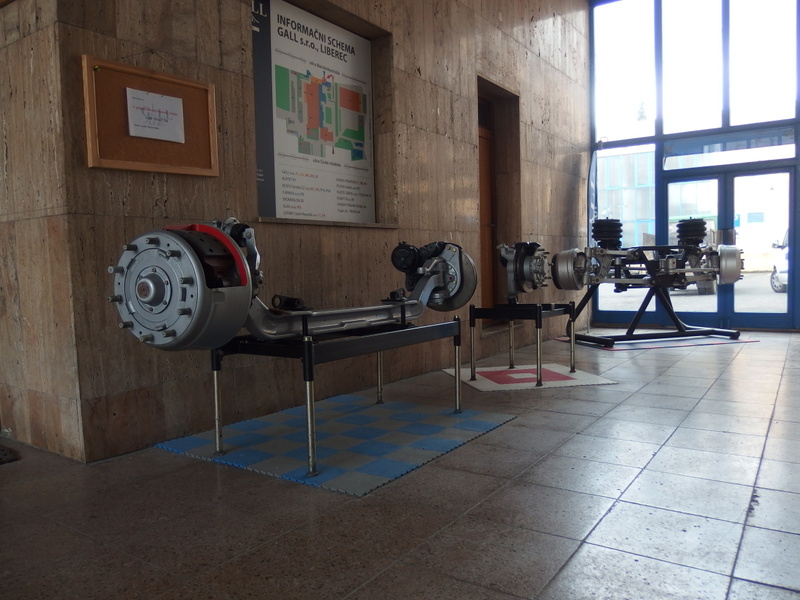 specializes in the sale of spare parts produced by the company as well as from the assortment of purchased components for axles.